The most popular reef booties yet! 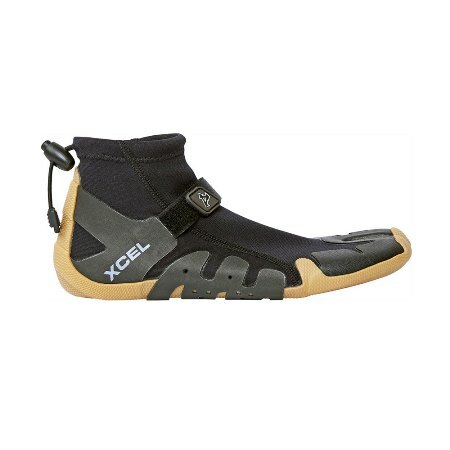 Xcel Infiniti 1 mm Reef Booties are lightweight with adjustable Velcro ankle straps and a pull cord/barrel lock combo for a better seal. 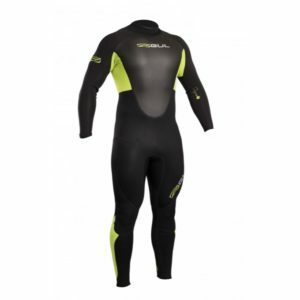 Higher cut cuffs cover and protect your ankles. A solid sole underneath the split toe means no annoying leash hangups. Solid sole under split toe.